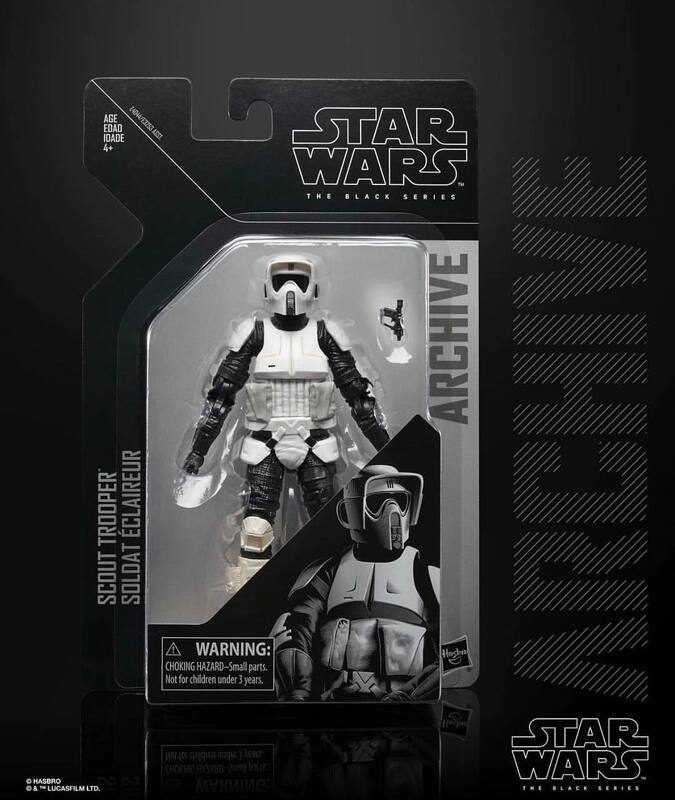 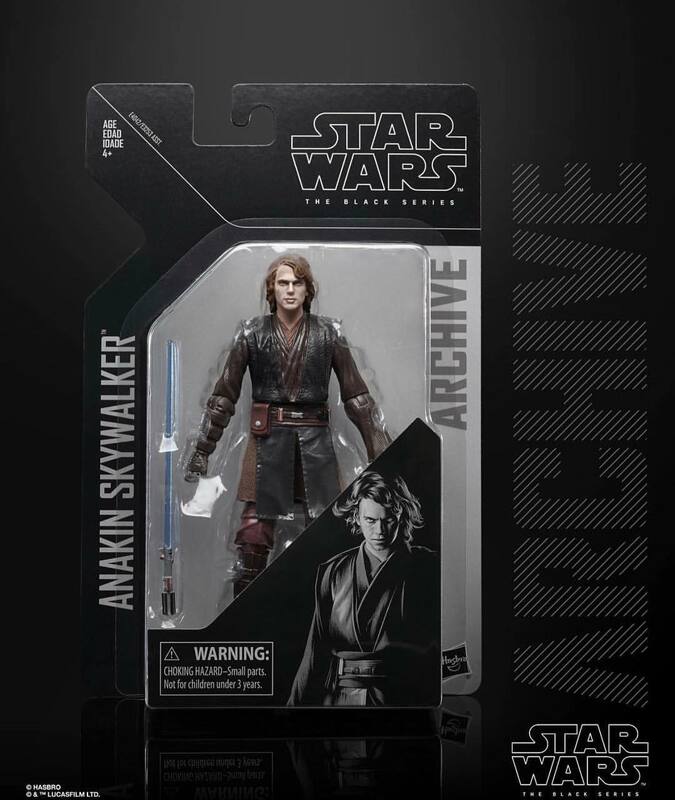 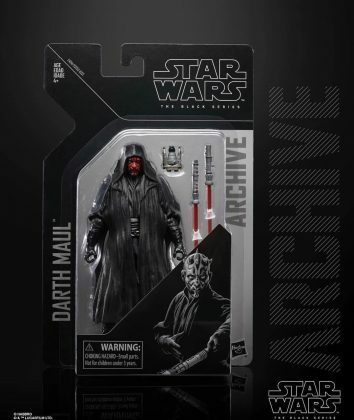 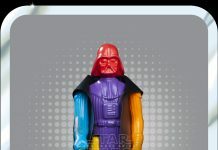 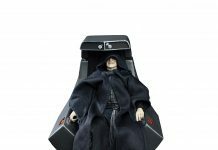 We are pleased to show you photos of the Hasbro Star Wars The Black Series Archive Wave 2 packaged in hi-res. 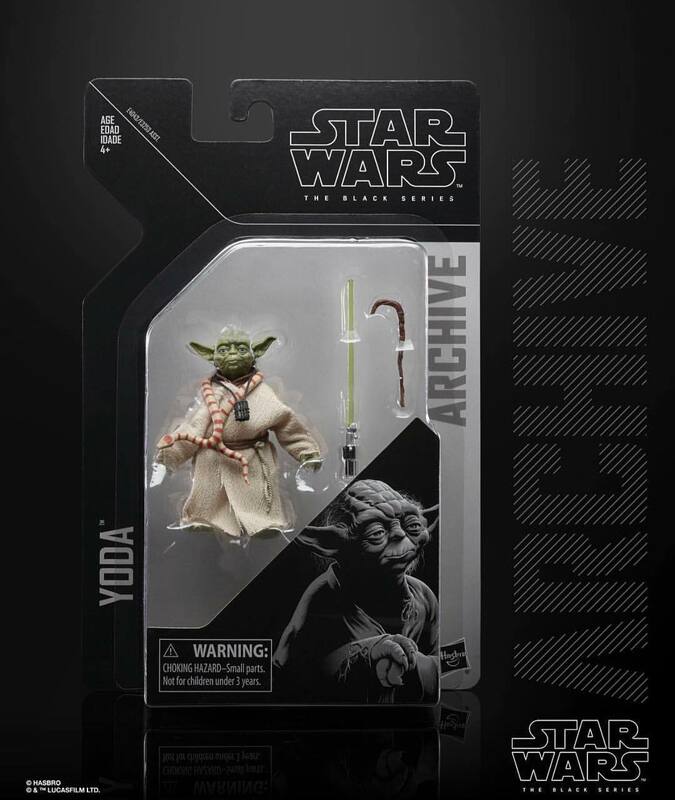 Wave 2 includes: Scout Trooper, Anakin Skywalker, Darth Maul and Yoda. 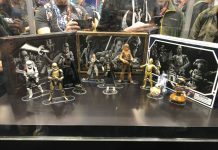 Check out more photos from the Star Wars Celebration Hasbro booth in our forum.